But the sledge is not yet perfect. And so, the mission is becoming even more difficult. Thus, you need not only piloting skill, but you also have to develop your equipment. 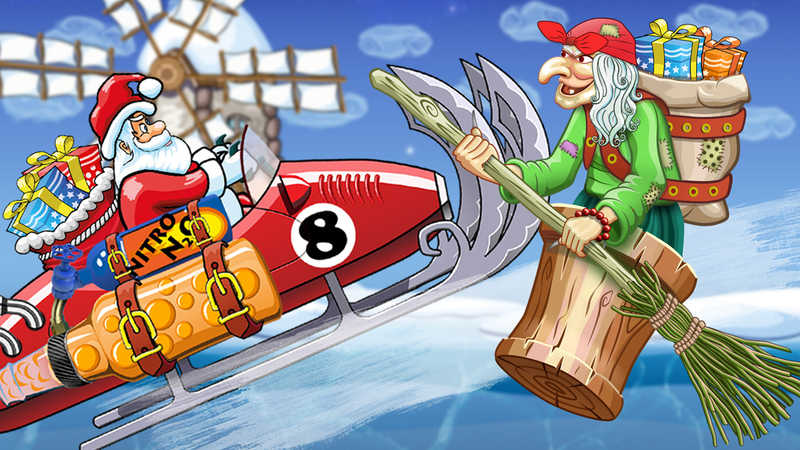 Do not scratch the sledge– Go through the distance without grabbing the sledge on the crystals. Take an ice ax for help. Time is money – Travel a distance in a certain time. Grab alarm clocks to increase the rest of time. Crush with axe– Feel yourself a Viking. 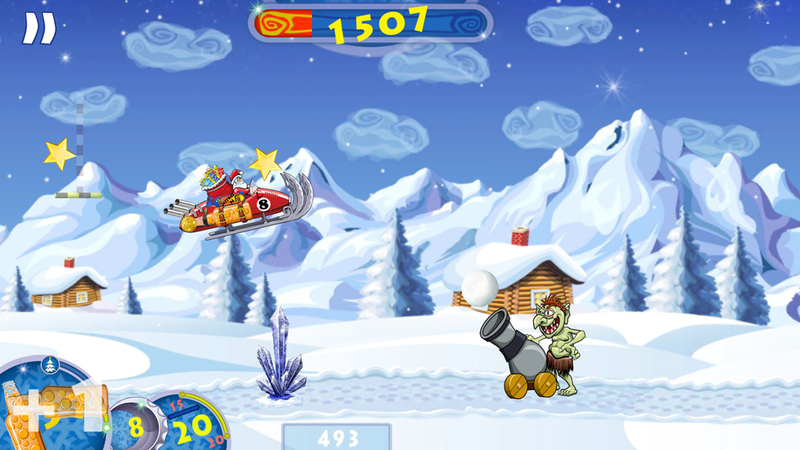 Break a certain number of ice-crystals with an axe. Jump to the moon - get to the moon jumping over the clouds. 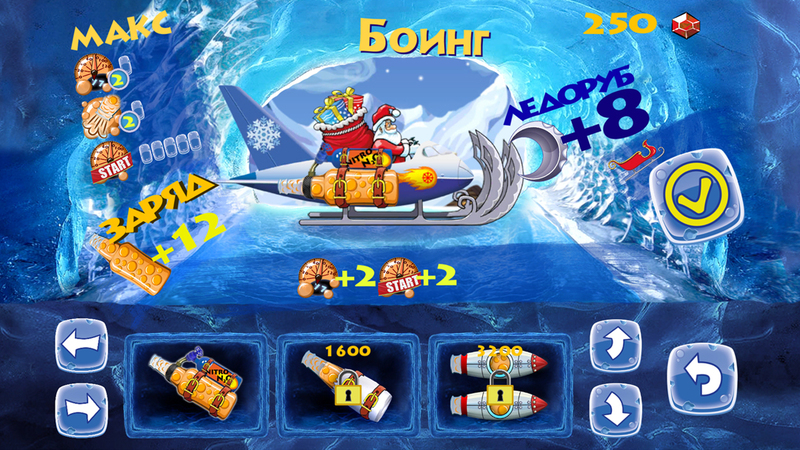 Collect gifts - collect gifts in the sea. Huge icebergs, ice floes and deep cold sea. 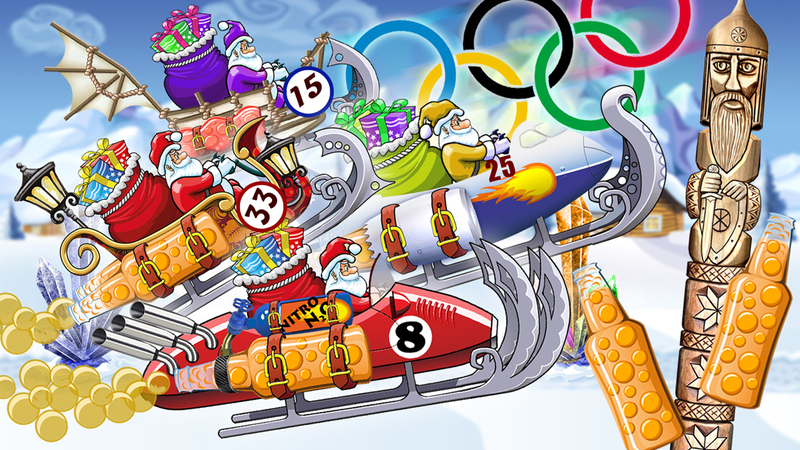 Sleigh Race - to win in the Olympic soda races. Pump it up and improve on new sleds to be the first. 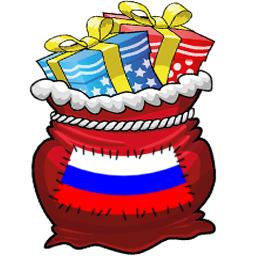 Catch up the thief - Baba Yaga stole gifts! Catch up and fall asleep with snowballs.